So, you thought that this cold weather would knock out all the Florida critters we deal with? Well think again! In Florida, WE BREED BUGS! And just because we are having a spot of “frigidness” (is that a word?) here and there, for the most part it’s never long enough to really knock out any of the bugs like it may up north. Just think about it…last night we were supposed to reach freezing temperatures and in the next two days we’ll be back in the 80’s!! The bugs and critters (as well as the lawn, plants & flowers) are CONFUSED–and I hope this information helps you NOT BE. When winter weather arrives, some pests go into hibernation while others enter homes seeking warmth and food sources. We want to encourages homeowners to take several precautions against common winter pests like mice, rats, raccoons, cockroaches and spiders. Here are some “Prevent-a-Tips” to prevent an infestation now, and over the next few months. If you have already been invaded by any of these OR others, you can count on us at PEST CONTROL GENERAL STORE to help you eliminate the problems SAFELY and effectively. Ask us how, then Do-It-Youself!! 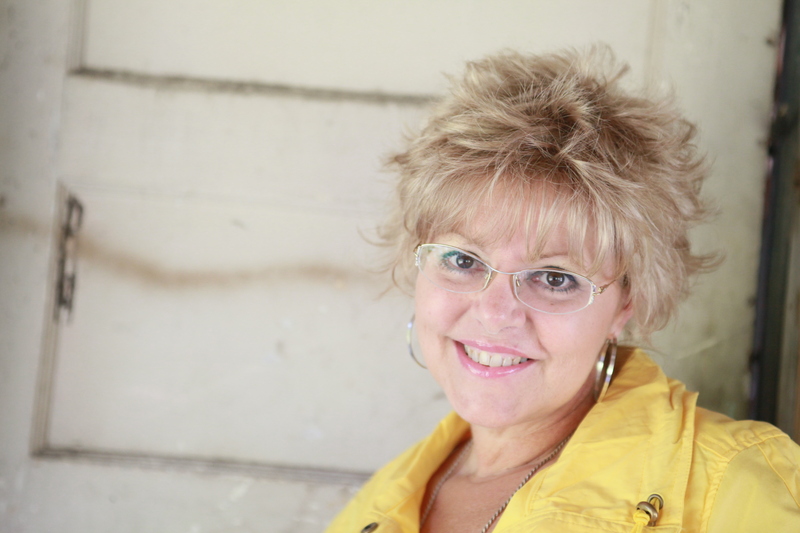 We are Professional Pest Management Specialists…not sales clerks! The products we sell and the advice that we offer far surpasses discount chain stores. There is no comparison. You’ll find us in Holiday, Florida at: 2636 US Highway 19, or online at www.pestcontrolgeneral.com as well as on Facebook! Oh…and be on the lookout for our NEW e-Commerce Website coming soon!! We will now be able to ship our products and provide our expert advice all across the nation! The house mouse is the most commonly encountered rodent in the United States. House mice usually nest in dark, secluded areas like attics and storage buildings and garages. This rodent can cause serious property damage by chewing through drywall and also wires that can then spark an electrical fire. House mice are also known to contaminate food and spread diseases, including Salmonella and tapeworms. Mice can fit through an opening as small as a dime. Seal cracks and holes on the outside of the home with caulk and steel wool. Keep areas clear and store boxes off of the floor because mice like to hide in clutter. Regularly inspect the home for signs of mice, such as droppings, gnaw marks and damaged food. Norway rats often nest in piles of debris and other undisturbed materials. They are known to gnaw through almost anything – including plastic or lead pipes – to obtain food or water. They can cause extensive damage to your property. Norway rats are also a vector of many diseases like jaundice, rat-bite fever and cowpox virus. Norway rats can fit through an opening as small as ½ inch (or the size of a quarter). Inspect the outside of the home for any gaps or crack and fill them with silicone caulk. Regularly inspect inside the home for signs of an infestation, including greasy rub marks caused by the rat’s oily fur. The German cockroach is the most common species of cockroach found throughout the world! German cockroaches prefer to live in small areas close to food and moisture, so human homes make the perfect habitat. This type of cockroach often hitchhikes indoors via grocery bags, boxes and secondhand appliances, and is commonly found in kitchens and bathrooms. 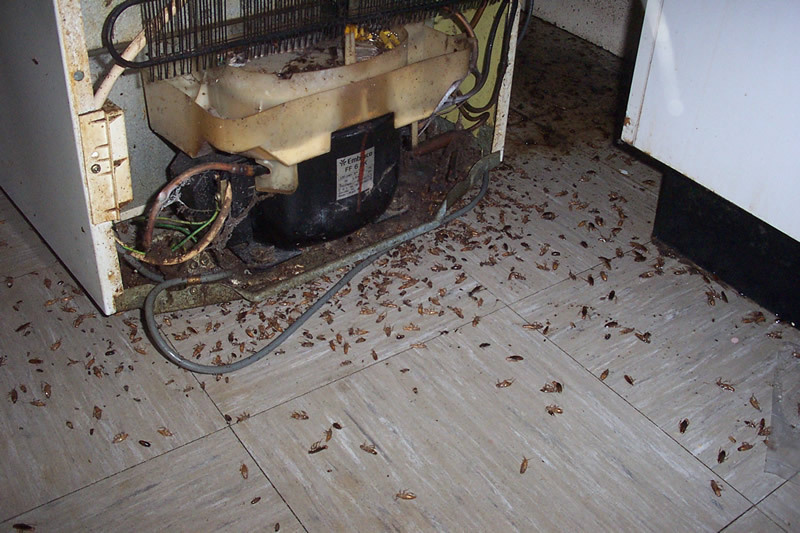 German cockroaches can contaminate food sources and spread bacteria and human pathogens. Moreover, cockroach allergens are know to trigger allergies and exacerbate asthma symptoms, especially in children. Keep counters and floors clean and free of crumbs. Vacuum frequently and dispose of garbage regularly. Pay attention to kitchens and bathrooms, especially under appliances and sinks. Be aware of bringing in second-hand items! Thoroughly inspect furniture, appliances, even clothes, books and nick-nacks for they can introduce an infestation to your home!!! 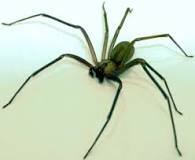 Brown recluse spiders prefer to spin webs in undisturbed places, such as closets, attics, crawl spaces and garages. Like other types of spiders, the brown recluse is frequently found inside cardboard boxes, along window moldings and in seldom-used clothing and shoes. These spiders can bite and inject venom if disturbed, making them dangerous to humans. Keep trees and shrubs trimmed away from the home and cut back limbs overhanging the roof. This will help reduce the chance of spiders finding a way inside. Store clothing and shoes inside plastic containers. Pay special attention to shoes, baseball mitts and gloves that aren’t used as frequently as other items, as spiders like to hide inside them. If you suspect you have a spider bite, seek prompt medical attention. Raccoons are commonly found all throughout Florida (and the country.) This type of wild animal occasionally enters homes through attics or chimneys in search of a denning site. Raccoons are a major host of rabies in the United States. Inspect the outside of your home for access points, such as broken vent covers. Repair any loose siding or shingles. Install a mesh cover or cap over chimneys and other exposed openings to prevent entry. Keep tree branches trimmed back from the house. I hope you find these Prevent-a-Tips helpful. If we can be of any service to you in helping eliminate these or any other pests, please don’t hesitate to give us a call at (727) 942-3551. Or, better yet, visit us in our store, or online!